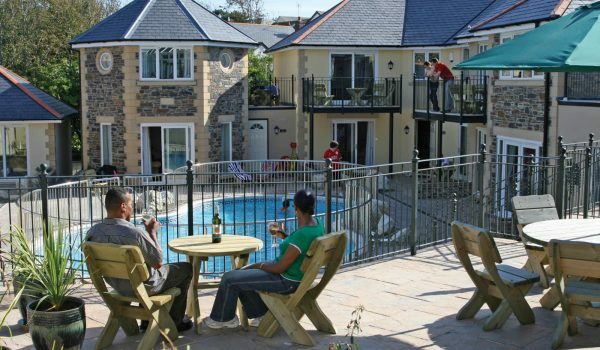 Enjoy a spring break at Porth Veor Manor on Cornwall’s north coast, overlooking Porth beach, near to Newquay. Explore Cornwall’s scenic north coast with a two night stay at Porth Veor Manor Hotel. Our special offer break includes a complimentary glass of Prosecco for two before you both enjoy a delicious 3-course table d’hôte dinner on your first evening. 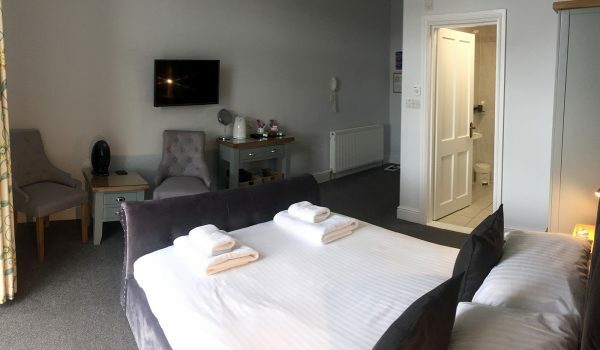 We’ll also serve you a full Cornish breakfast each morning to set you up for the day before you relax at the hotel or take a two-minute walk down to the beach. Our outdoor heated pool opens in April and there’s lounge areas and a bar to enjoy at your leisure. Newquay is a just a mile away or head in the opposite direction and Watergate Bay is just over 2 miles. This offer is not bookable online. Please call 01637 873274, quoting EML-DIN-PROS. Supplement £5 per room per night for stays Thur, Fri, Sat. 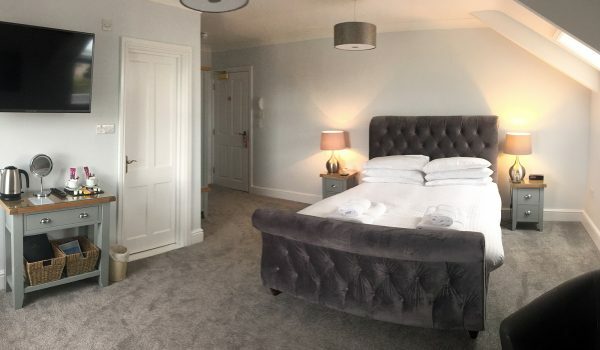 Add on an extra night for a supplement of £50 per standard room including full Cornish breakfast. A complimentary pre-dinner glass of Prosecco each. A delicious 3-course table d’hôte dinner for two on your first evening. 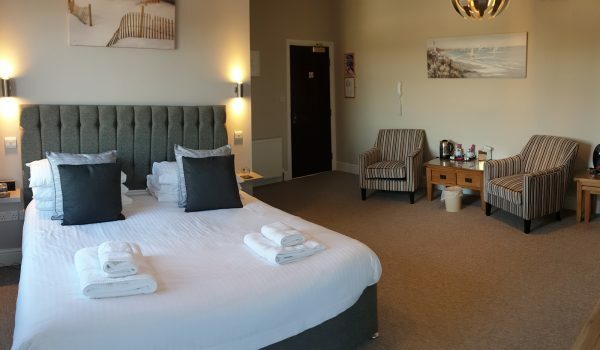 Overnight accommodation in a standard double en-suite room at Porth Veor Manor Hotel (upgrades available). Full Cornish breakfast each morning. Please note, building works are taking place in the hotel grounds to erect five new villas. Work will normally take place between 8am and 4.30pm and we expect minimum inconvenience.